This month we have had several important updates to ProposalPoint services. 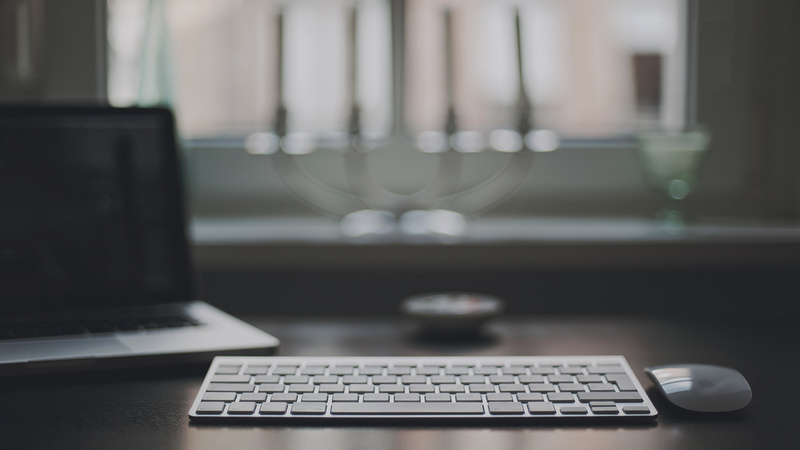 There is a new custom email draft, new URL structure, Weekly Email Summary, Digital Signatures and Facebook Pixel. Agents are now able to track their progress with weekly reports, you can customise your emails more fully with custom subject and content you can also add in a custom signature as well. Now, we can change the email subject and content as what the client wants. We change the URL structure to make it shorter and SEO friendly. 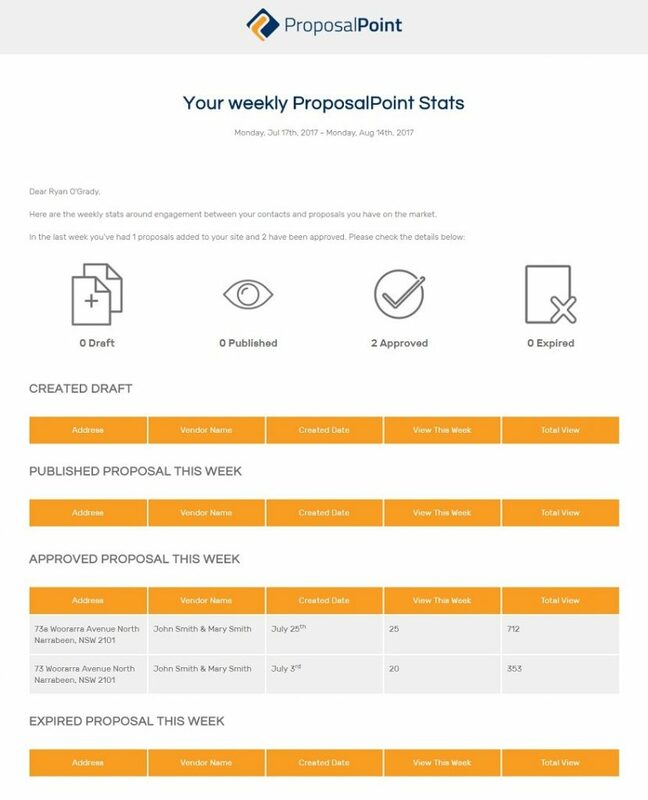 To provide a weekly email to agents who have proposal in ProposalPoint around the engagement with the proposal. An email will be sent to the agent with a summary of their proposal. The email will have summary stats that link through to a unique link for that agent. The summary consist of Created Draft, Published Proposal, Approved Proposal, Expired Proposal. 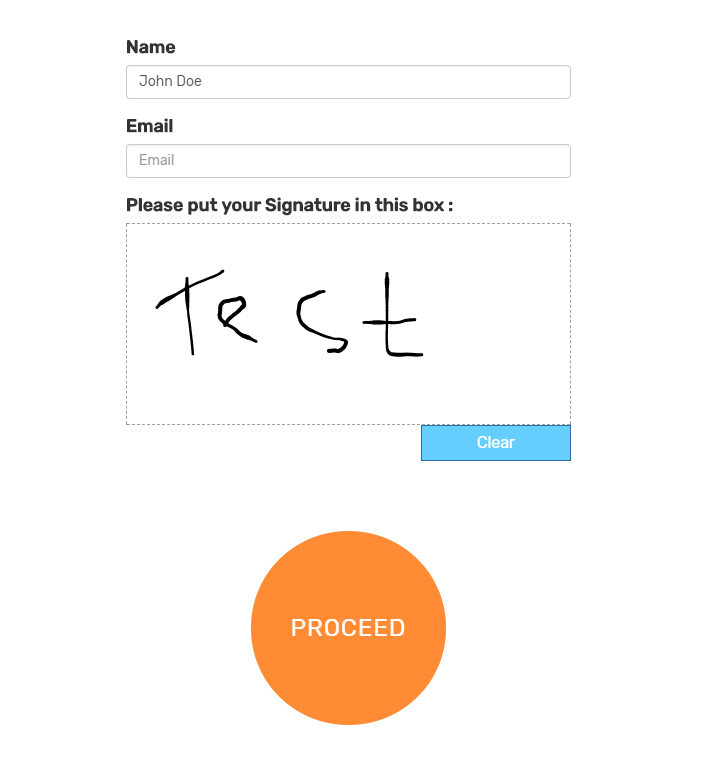 Now, ProposalPoint have a Digital Signature features. This feature have the ability to digitally sign a proposal like documents does. Once the ProposalPoint have been signed, then it can’t be changed. ProposalPoint now installed with Facebook Pixel. It will capture the visitor data and use this data to target people on Facebook with relevant ads. Posted in News, ProposalPoint on 10 Jan, 2018 by Ryan O'Grady.